Starting in the 2016-2017 school year, Full Day UPK students at Montgomery will have daily “Specials” just like elementary school students in our school district. Students will receive focused classes in Spanish, Art, Music and Physical Education (Exercise Karate and Yoga) every week. Children will learn sign language basics. 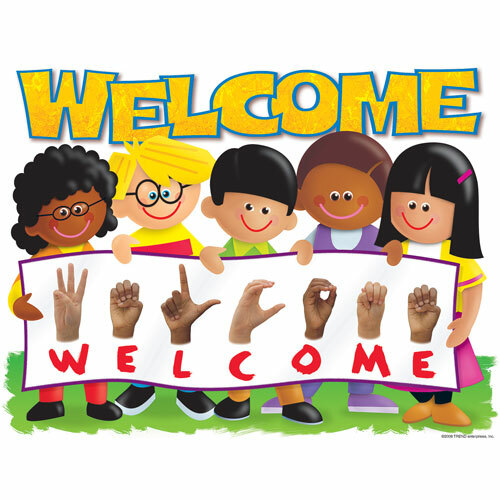 Students will become familiar with using their hands to communicate and recognizing frequently used signs. They will learn basic sign language word groups and phrases. They will build a foundation for American Sign Language. Class teachers will reinforce the Sign lessons daily. Art, at the preschool level, is important for the well-being of the young child. It develops a well-rounded child and strengthens other areas of the academic realm such as problem solving and critical thinking skills. At Montgomery Nursery School our full day program will offer a separate “art time” weekly that will focus on exploring different art mediums and techniques. This is in addition to regular “projects” that reflect the curriculum. 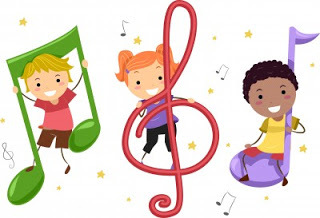 Children will have the opportunity to learn and touch real musical instruments, learn about rhythms, instrument families, genres of music, and tell stories through music. Music is a tool which allows children to express their feelings and emotions. 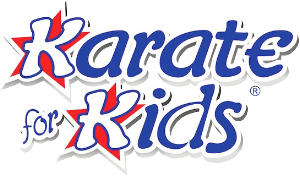 Students will learn about stranger danger, basic punches, front kick, basic stance, dojo behavior and counting in Japanese. 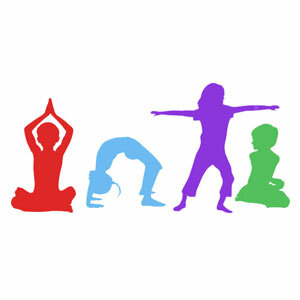 Children will practice stretching, large movement, kid-friendly Yoga poses and dancing.